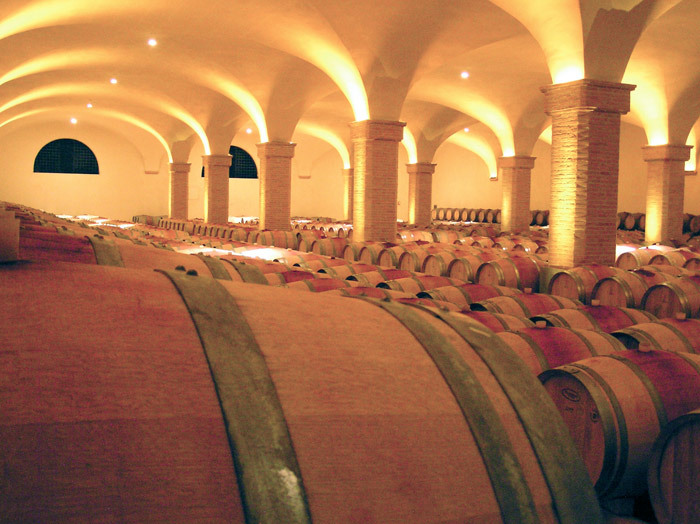 Temperature and humidity are very important for the maturation process of wines. They are also important vectors in the development and growth of mold, mildew and bacteria. Reducing the presence of micro-organisms that are air-borne can be achieved with gaseous ozone. The dimensions of the enclosed areas, the conditions and ambient temeratures all need to be properly studied in order to define the proper dosage of ozone to use as well as the timing and mode of distribution. Some areas have issues with the lingering odours. These will not be covered by ozone... they will be eliminated! Thus another link in the chain of healthy production practices will be apparent to visitors.